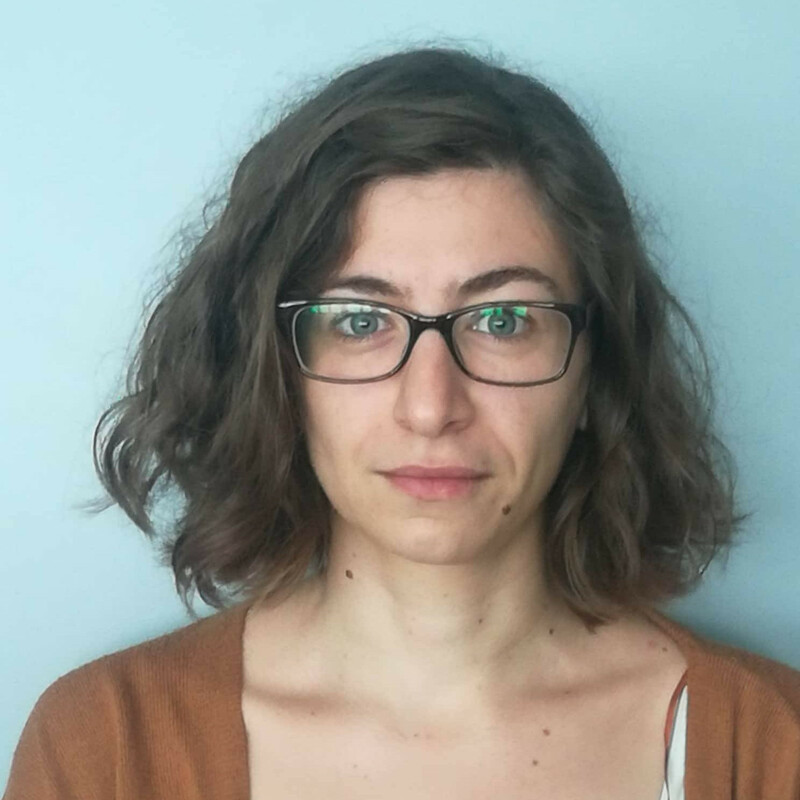 Andria Christofidou is involved in ‘RePast: Revisiting the Past, Anticipating the Future’ as a post-doctoral researcher exploring discourses of troubled pasts in arts and culture. Andria’s research broadly falls under cultural sociology and sociology of gender and sexuality. She is particularly interested in the construction and dismantling of gender boundaries and the interrelationship between gender and sexuality. Andria’s doctoral research explored the ways men construct, negotiate and dismantle gender and sexual identities in creative, feminised, female-concentrated and gay-friendly settings such as professional dance institutions. After she obtained her PhD (University of Glasgow, 2017) she worked as a Research Assistant on a project exploring LGB people’s work experiences in Cyprus and she taught different modules at the Department of Social and Political Sciences (University of Cyprus). Andria’s work has been published in the Journal of Gender Studies.